One million fishing boats will be distributed by the DA within the next five years in a program to boost the sufficiency of marine resources. Each boat, made of fiberglass will cost Php75,000 each and 200,000 will be distribuated annually until the year 2020 according to the DA Secretary. The local government units (LGUs) will identify the family beneficiaries and pruiority will be given to those who have no fishing boats. This is expected to increase the fishing yield of the fishing communities. “We will provide two families one fiberglass boat to share so they will also share the responsibility of taking care of it,” he said. This is in line with the new policy directions of the agricultural sector wherein food production will be the main focus to alleviate poverty. Livelihood and training programs will target the farming and fishing sectors. Based on the latest government data, the fisheries sector reported a six percent drop in output for the second quarter as lower production was noted across major fish species. At current prices, the sector grossed P60.2 billion, down seven percent year on year. The fisheries sector accounted for 18 percent of the total agricultural output for the period. The distribution of boats is an existing project initiated by the previous administration in 2014 in response to Typhoon Yolanda. So far, the DA has distributed boats in the provinces of Zambales and Davao while Bataan and Pangasinan are next in line. 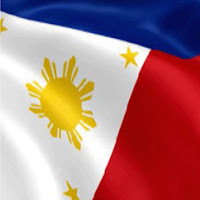 Meanwhile, the Bureau of Fisheries and Aquatic Resources continued the enforcement of the three-month fishing closed season in municipal fishing grounds in all parts of the country. 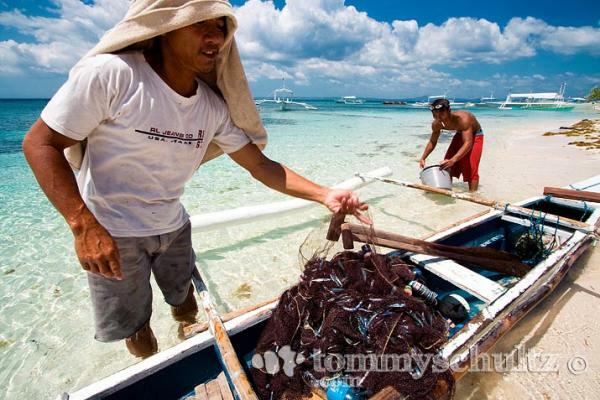 During the closed season, BFAR will also implement livelihood programs for the affected fishermen including the clean up of the waters and the planting and rehabilitation of mangroves.